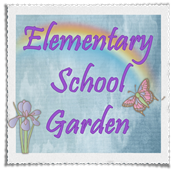 Elementary School Garden: Shared Writing Journals and More . . . 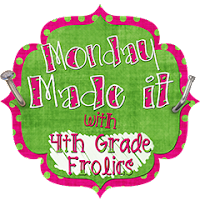 I'm linking up again this week with Tara for Monday Made It! 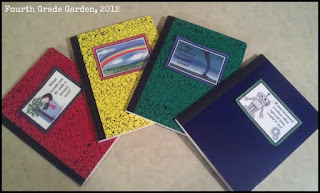 This week, I finally had time to put my own spin on the shared writing journals Tara posted a few weeks ago. I created some of my own covers for the journal, printed them out, and glued them to some composition books that I found at Walmart. I plan on having students use them during reading and writing centers or as an activity for fast finishers. Students will grab the journal of their choice, write about the topic on the cover, and read what other students have written. I packaged my shared journal labels, along with some fun writing prompts and character and setting dice here at my TpT store. This week I popped into my local library and snagged some read along books, the kind that come with both a picture book and a CD to listen along. I downloaded the stories onto my classroom iPods and then started to work on the packets to go along with them. The first one I finished up is for the book, The Emperor's Egg, by Martin Jenkins. 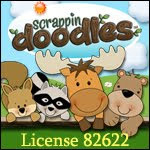 It includes worksheets and activities (some for fun and some for state test prep) for reading, listening, and writing. 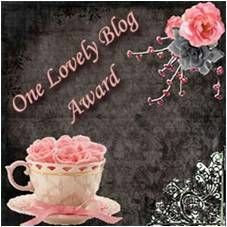 You can download it here at my TpT store. Look for plenty more to come in the near future as I plan on making one for each of our listening passage books...and we use a different one for each week of the school year. 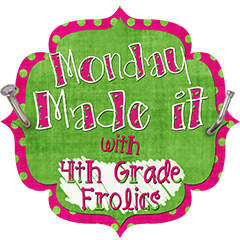 Check out Monday Made it for more Made it Fun! Don't forget, there is still one more day for the Back to School Sale at TpT. I love shared writing journals! 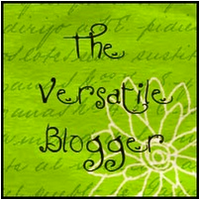 I am having a giveaway--a laminator--I would love to have you come by and visit! 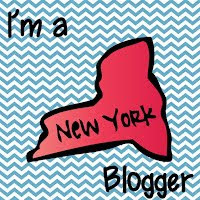 Hi Liliris...I found your blog on Tara's Monday Made Its...I looove your shared writitng journals...The covers are so adorable...I look forward to reading your blog in the future! Love your shared writing journals. Check out this book called "Please Write In This Book" by Mary Amato if you haven't. It's a kids chapter book written in a shared journal style. 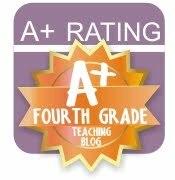 It might be fun to share with your class.